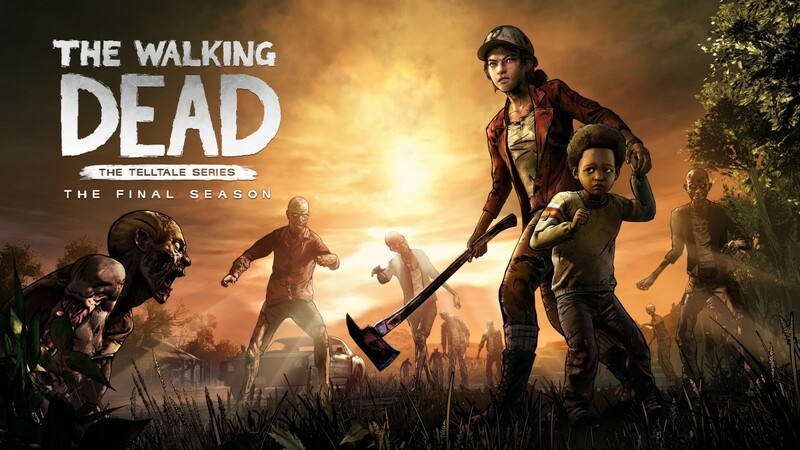 Telltale has announced that the final season of The Walking Dead will release on August 14. They also released a new trailer. The trailer features both Clem and AJ, the little boy Clem has taken care since the end of season 2, sitting over a river, going over the rules that keep people alive in this bleak universe. The trailer ends with Clem asking AJ to tell her what he needs to do if she gets bit. Thoughts ?